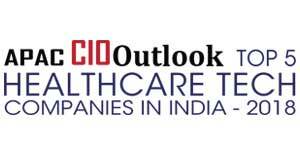 The Indian healthcare sector is growing at an energetic pace owing to the digital transformation and the increasing investments by the public as well as private players. The medical tourism and the healthcare industry is expected to double its size to US$ 6 billion by the end of 2018 given the vast pool of well-trained medical professionals and cost competitiveness. The diverse Indian healthcare sector is full of opportunities in every segment, which includes providers, payers, and medical technology. 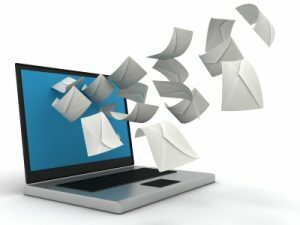 With the increase in the competition, businesses are looking to explore the latest dynamics and trends, which will have a positive impact on their business. Several solution providers are infusing technologies such as artificial intelligence, cloud, big data into real-time monitoring systems and precision medicine to deliver unparalleled care. 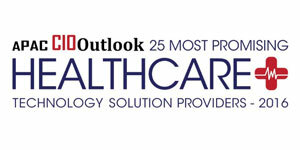 To help CTOs, CIOs, and CEOs find the right healthcare technology solution provider in India, a distinguished selection panel comprising of CEOs, CIOs, VCs, industry analysts, and the APAC CIO Outlook's editorial board has selected a list of Healthcare Technology Solution Providers that exhibit innovative technologies combined with cloud strategies. 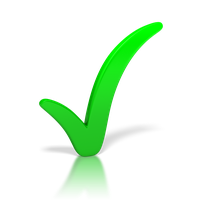 We have considered the vendor's ability in building solutions and services that can effectively yet economically account for a productive healthcare technology offering, keeping in mind the factor of time-focused delivery. 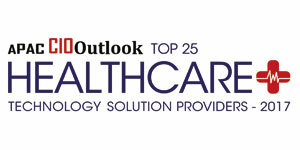 We present to you APAC CIO Outlook's Top 5 Healthcare Technology Solution Providers in India - 2018.